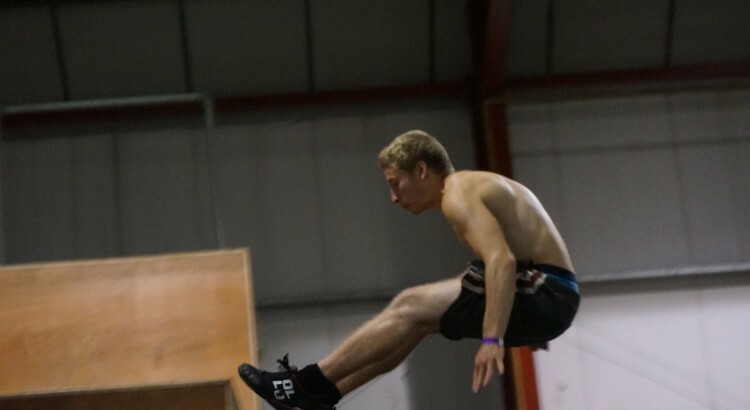 Big congratulations to our very own Video Editor James Cooper for coming 4th in a Parkour and Freerunning competition! We’ve all known for a while here at SelectSpecs that James, much to our bewilderment, loves to jump off the side of buildings, but it’s great to see his talents and skills recognised outside of work. The event called Project Underground was the largest held by Team Katalyst in Rotherham, close to Sheffield over 25th and 26th June. James took part in the over 16’s competition and came 4th in both the Freestyle Competition and Speed Run – you can watch his rounds in his video above! Although be warned; it’s not for the faint-hearted. Not bad for his first competition, coming 4th out of 22 competitors. Well done James and keep up the good work – who knows you might bag your dream job of becoming a Hollywood stunt man one day! Watch more of James’ freerunning videos here.